For believers of Buddhism, Hinduism, Bon and Jainism, Mt. 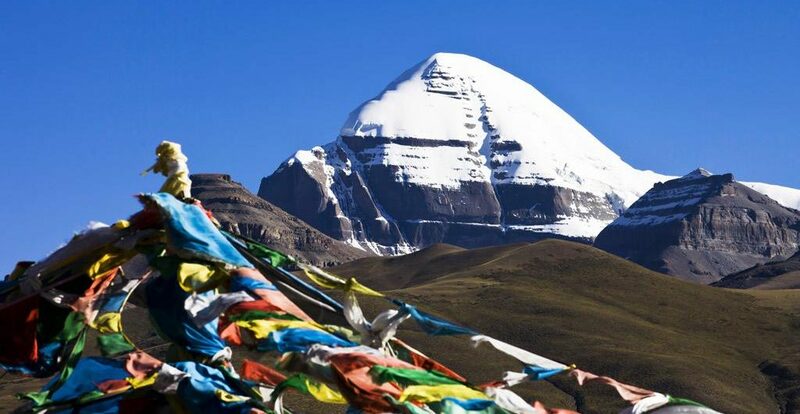 Kailash and Lake Manasarovar are the holy mountain and lake. Thus, every year many pilgrims come for doing a kora. To trek around Mt. Kailash, normally it will take 3 days (Darchen-Dirapuk-Zutulpuk-Darchen) In order to have a wonderful Kailash tour, You can join in our Kailash Group Tour in May. 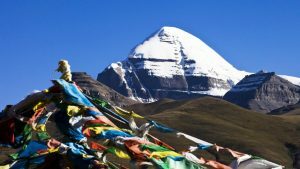 Our May Kailash Tour Departure 2017 includes every Friday, which is May 12, 19, 26. And if you want to see the full moon at Dira-puk Monastery on May 10, you can join in the departure on May 4. Day 7: Darchen-Dira-puk Monastery, 20km, 7-8 hours’ trek, first trekking day. Day 8: Dira-puk Monastery-Zutul-puk Monastery, 21km, 8-9 hours’ trek, second trekking day. Day 9: Zutul-puk Monastery-Darchen, 12km, about 4hours’ trek, third trekking day. Darchen-Lake Manasarovar, 70km, about 1.5 hours’ drive. Day 10: Lake Manasarovar-Saga, 450km, 8-9 hours’ drive. Day 11: Saga-Shegar-Everest Base Camp, 300km, 7-8 hours’ drive. Visit Rongphu Monastery in Shegar. Day 12: Everest Base Camp-Shigatse-Gyantse, 430km, 8-9 hours’. Day 13: Gyantse-Karola Glacier-Yamdrok Lake-Lhasa, 260km, 5-6 hours’ drive. Visit Pelkor Monastery and Kumbum Pagoda in Gyantse. The trekking includes three days, from Darchen to Dira-puk Monastery, Zutul-puk Monastery and back to Darchen. On the last trek day, after returning to Darchen, we will drive to Lake Manasarovar, the holy lake in Tibet. And we will celebrate the finish of our trekking on the lakeside and stay overnight there. After that, we will continue the tour to Everest Base Camp. At first, we will visit Rongphu Monastery in Shegar, which is the highest monastery in the world. Then, we will drive to the campsite. From there, you can choose to trek for 4 km to take the local shuttle to the Base Camp. 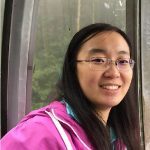 If weather is fine, you will see the stunning sunset of Mt. Everest. The next day you will wake up under the sunrise of Mt. Everest if weather permitted. Then, we will leave the Base Camp and go back to Gyantse. In Gytanse, you are going to visit famous Pelkor Monastery and Kumbum Pagoda. After a night stay in Gyantse, we will continue driving back to Lhasa. On the way, we can see amazing Karola Glacier and Lake Yamdrok in Nagartse County. The 14 Days Kailash EBC includes all highlight attractions in Lhasa and Kailash trekking, Lake Manasarovar, and EBC. What’s more, you can visit Gyantse and Lake Yamdrok as well. Thus, it is a very worthy tour you cannot miss! For more Kailash Group Tour Departure, please check the link Kailash EBC Group Tours.